Box Brothers offers moving boxes in every size imaginable. Below is our list of standard boxes. Please contact your nearest location to get your best prices. 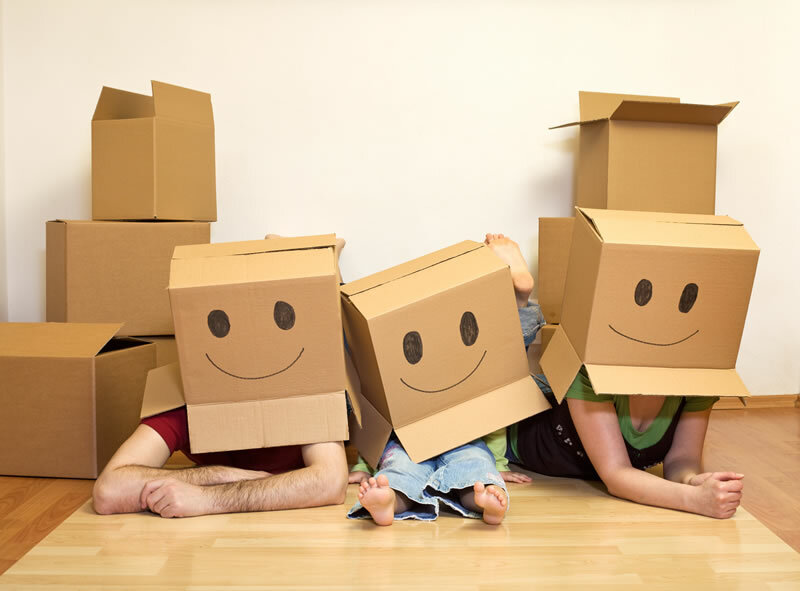 Box Brothers stocks the complete line of moving boxes and our boxess come with instructions on how to pack them the right way including; what items go in each box, and how to pack your possessions so that your upcoming move will be the best ever. We offer an unconditional return policy, and our pricing is guaranteed to be the lowest price, as compared to like kind competitors, movers, truck rental firms, or hardware stores. When you need boxes – Box Brothers is the only place you need to look. (16x12x12) 1.5-cubic ft. The standard book and record (LP’s) box. Excellent for heavier items. Such as cds,tools and books. Easy to carry and transport. (18x18x16) The standard 3-cubic ft. Medium Box. Ideal for nearly any assortment of items. Such as towels,clothes and pots & pans. The most versatile and multi-purpose moving box. (18x18x24) 4.5 cubic ft. Fits lampshades, bedding,toys & games and other large items. (24x18x24) 6.1 cubic ft. Extra-Large Box ideal for large, lighter items, such as comforters,pillows and sweaters. Comes in 2 different shapes. (22x22x21) 6.0 cubic ft. Extra-Large Box ideal for large, lighter items, such as lamp shades,comforters and bulky jackets . Comes in 2 different shapes. (15x12x10) Standard file storage box. Heavy duty. Legal/Letter. (24x12x10) Extra large. With handles. (17x12x12) No tape required. With handles. (1pc. )(37x4x27) For pictures/mirrors. Available in 2-piece as well. (2pc. )(37x4x31-61) For pictures/mirrors. 2-piece (adjustable height). Available in 1-piece as well. (1pc. )(48x4x33) For pictures/mirrors. Available in 2-piece as well. (2pc. )(48x4x37-60) For pictures/mirrors. 2-piece (adjustable height). Available in 1-piece as well. (20x20x45) Stand-up wardrobe box. Includes bar for hanging your clothes. Holds a little over a foot of closet space. (24x20x48) Large stand-up wardrobe box. Includes bar for hanging your clothes. Holds about a foot and a half of closet space. (39x19x9) Lays flat on the ground horizontally. Clothes are laid in length-wise. For pictures/mirrors. Available in 2-piece as well. (37x4x31-61) For pictures/mirrors. 2-piece (adjustable height). Available in 1-piece as well. (48x4x33) For pictures/mirrors. Available in 2-piece as well. (48x4x37-60) For pictures/mirrors. 2-piece (adjustable height). Available in 1-piece as well. (27x6x53) Keeps mattress or box springs from dirt, dust and moisture during moving and storage. Mattress bags available as well. (39x7x75) Keeps mattress or box springs from dirt, dust and moisture during moving and storage. Mattress bags available as well. (54x7x75) Keeps mattress or box springs from dirt, dust and moisture during moving and storage. Mattress bags available as well. (60x7x80) Keeps mattress or box springs from dirt, dust and moisture during moving and storage. Mattress bags available as well. (72x9x84) Keeps mattress or box springs from dirt, dust and moisture during moving and storage. Mattress bags available as well. (4pc. )(Adjustable) Keeps mattress or box springs from dirt, dust and moisture during moving and storage. 4-piece (adjustable). Mattress bags available as well.